If you could Design your Future, What would it Look Like? 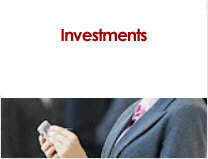 CMA Financial Services mission is to serve you. 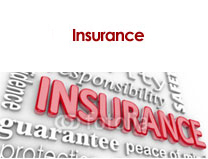 We offer you comprehensive financial services in the areas of financial planning, money management, estate planning, insurance, tax preparation and tax planning. 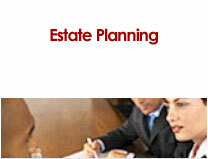 We do this while allowing you to keep your favorite CPA, estate planning attorney or other professional. 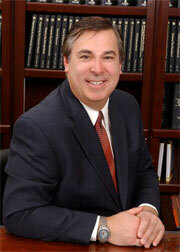 Our firm is founded on the highest ethical standards and puts your financial success above all other considerations. We do not sell you. Instead we will help you achieve all of your goals for reasons that are important to you. Aligning your goals with your most deeply held values allows us to guide you on a path that ensures your future success and happiness. 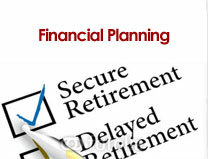 Planning for you're financial future begins here! QUANTITATIVE INVESTING: To determine how to get the highest return given the amount of risk you can handle....click here! 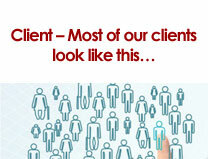 "We take a quantitative approach to investing. 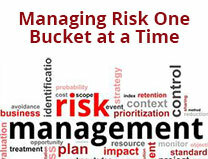 We design investment portfolios for individuals who want the most return given the amount of risk they can handle. Our work is based on Prospect Theory, that won a Nobel Prize in economics in 2002." Chris Morris, author of the Best Selling book The Secret to Lifetime Financial Security, shows you how to stop worrying about the next market crash and achieve the financial security and peace of mind you deserve. Copyright © 2016 CMA Wizards, Inc. All Rights Reserved. Investment Advisor Representative with CMA Financial Services, LLC. Non-Securities products and services are not offered through CMA Financial Services, LLC. 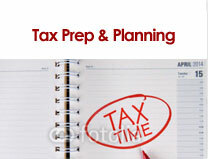 CMA Financial Services, LLC does not provide legal, tax, ERISA nor accounting advice. Persons who provide such advice do so in a capacity other than as a registered representative of CMA Financial Services, LLC. Due to various state regulations and registration requirements concerning the dissemination of information regarding investment and insurance products and services, access to this information must be limited to individuals residing in states where Chris Morris is currently registered. 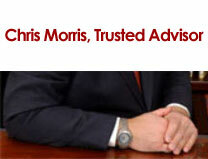 Chris Morris is currently securities licensed in the following states: GA, AL, AR, SC, TN, CA, MN & OR. "A broker/dealer, investment advisor, BD agent or IA rep may only transact business in a particular state after licensure or satisfying qualifications requirements of that state, or only if they are excluded or exempted from the state's broker/dealer, investment adviser, or BD agent or IA rep requirements, as the case may be; and follow-up, individualized responses to consumers in a particular state by broker/dealer, investment adviser, BD agent or IA rep that involve either the effecting or attempting to effect transactions in securities or the rendering of personalized investment advice for compensation, as the case may be, shall not be made without first complying with the state's broker/dealer, investment adviser, BD agent or IA rep requirements, or pursuant to an applicable state exemption or exclusion. For information concerning the licensure status or disciplinary history of a broker/dealer, investment adviser, BD agent or IA rep, a consumer should contact his or her stated securities law administrator." Links to other sites can be accessed from this home page. Such external Internet addresses contain information created, published, maintained or otherwise posted by organizations independent of this company. This company does not endorse, approve or certify any information at such addresses. Reference to any product or services does not constitute any endorsement of such product or service by this company.